In Soviet Russia, SCUBA dive you! Rachel and I learned to SCUBA dive on our honeymoon. 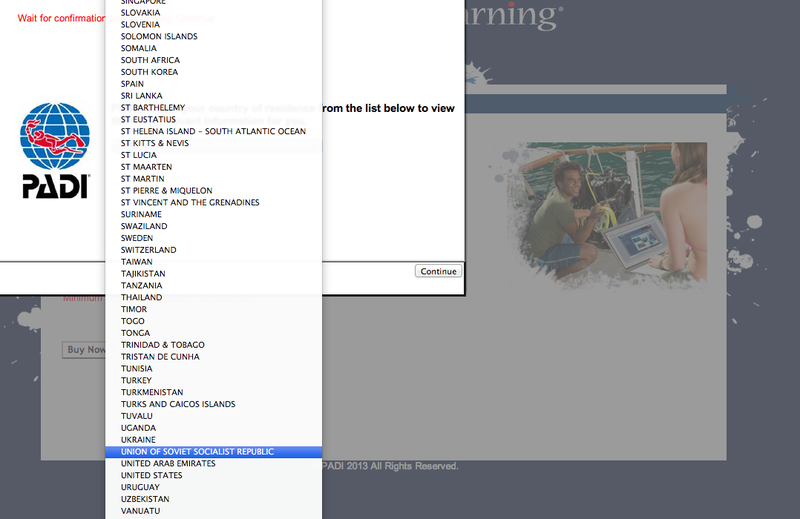 In order to minimize the classroom time while on our honeymoon, we took the classroom portion online through PADI’s eLearning program, which you can still take from the USSR…wait, what? In 1976, Hallie’s mom wrote a guide to kissing. In 2013, Hallie illustrated it. 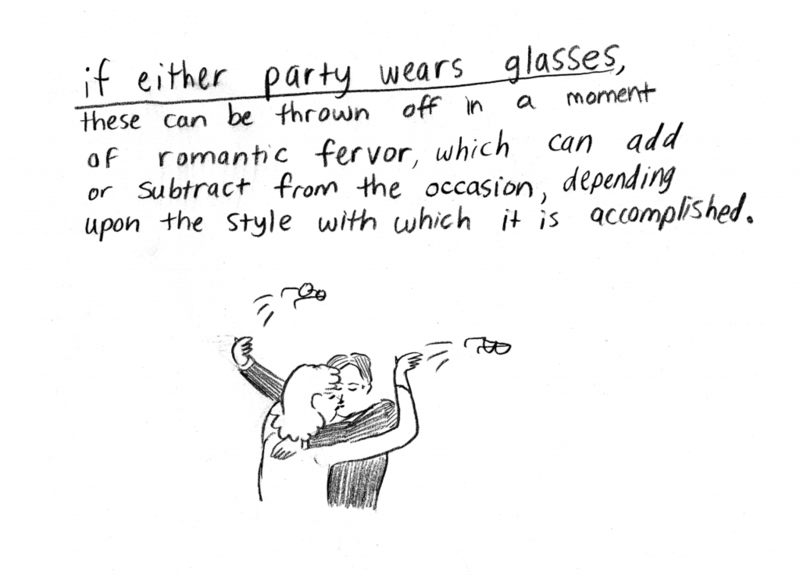 As Rachel can attest to, being unable to remove my glasses in a moment of romantic fervor is a problem I face quite frequently these days. I used to have glasses where the temple hinge was much more forgiving (and could even rotate through 90°), perhaps allowing such haphazard removal; unfortunately I had no cause to remove them in such manor at the time.